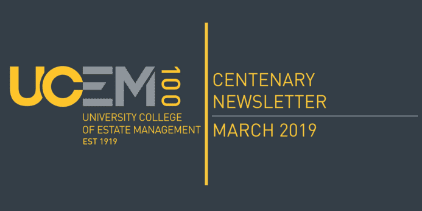 The College of Estate Management (CEM) – a leading provider of supported online learning for the Built Environment – today announced it has achieved university college title and has become University College of Estate Management (UCEM). UCEM provides Real Estate, Property and Construction students and professionals with the highest quality supported online learning; enhancing their employability, academic standing and career development prospects. The achievement of university college title acknowledges the college’s status in its provision of offering online vocational education for the Built Environment industry, and the upholding of the quality standard. The Privy Council (formal body of advisers to the Sovereign of the UK) approved the university college title and name change on the 11 November, following a period of scrutiny by the Department of Business, Innovation and Skills (BIS). 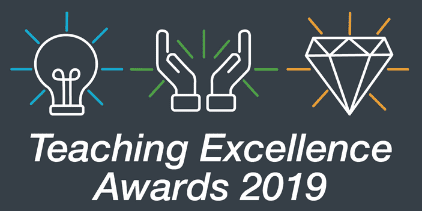 The award of this title is the next step in the development of the college – recognising its work within the Higher Education sector and its continued growth as an independent institution – following the achievement of Taught Degree Awarding Powers in October 2012. The college also had to demonstrate that its governance structures, both corporate and academic, are sound and that it’s financially sustainable. 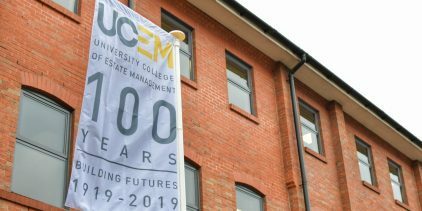 The college’s name has therefore been changed to University College of Estate Management (UCEM), from the 11th November 2015, and it will be transitioning its brand in early 2016.